Foot Anstey has helped a leading local independent girls’ school to join forces with one of the country’s most significant charitable education trusts. 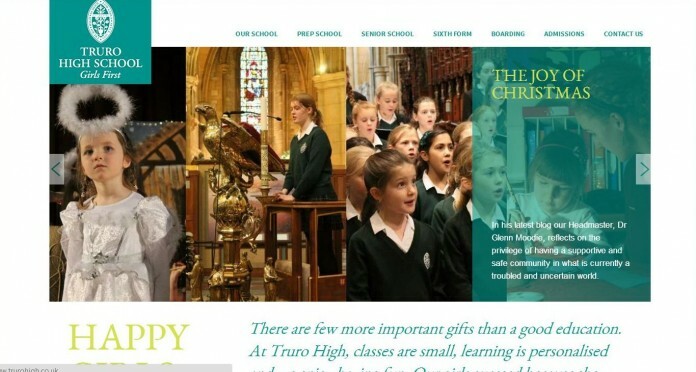 Truro High School for Girls has joined the Methodist Independent Schools Trust (MIST) group of schools, signalling the launch of a new five-year strategic plan that sets out ambitious goals for the school over the coming years. The School was supported by a team of legal experts who specialise in the education and charity sectors, led by partner and head of charities and social enterprise, James Evans. The Foot Anstey team advises several of the region’s high profile independent schools on their legal requirements. The move places Truro High School in a strong position to achieve its plans for the future with MIST’s support ensuring that it remains financially secure; facilitating longer-term strategic development and enabling the school to continue to deliver the highest standards of girls-only education for the pupils.